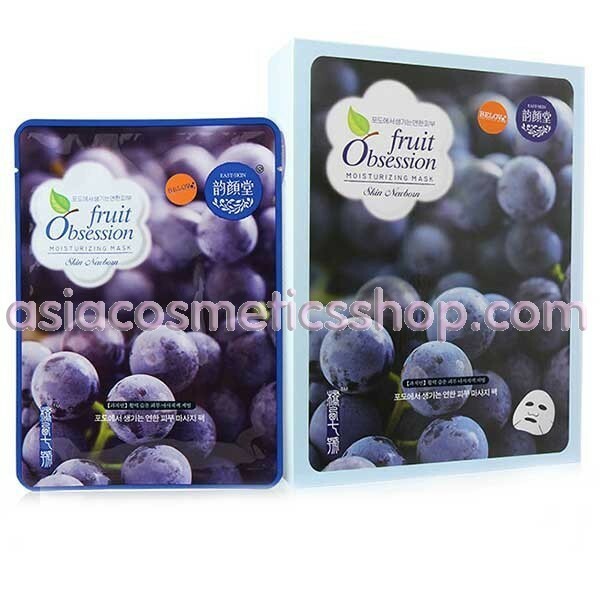 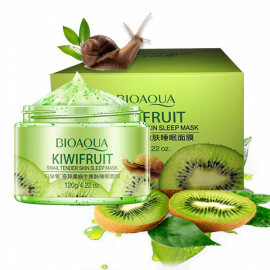 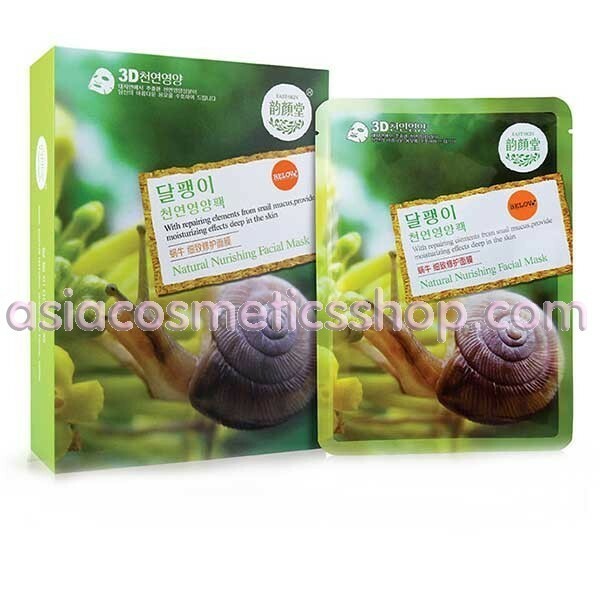 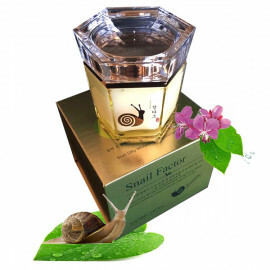 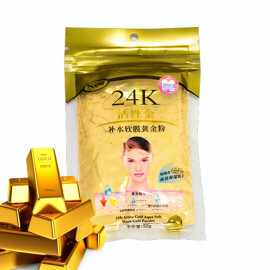 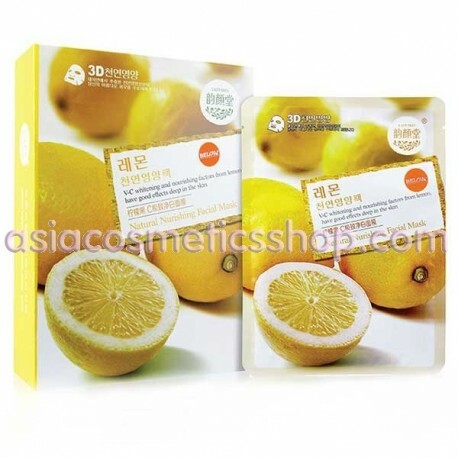 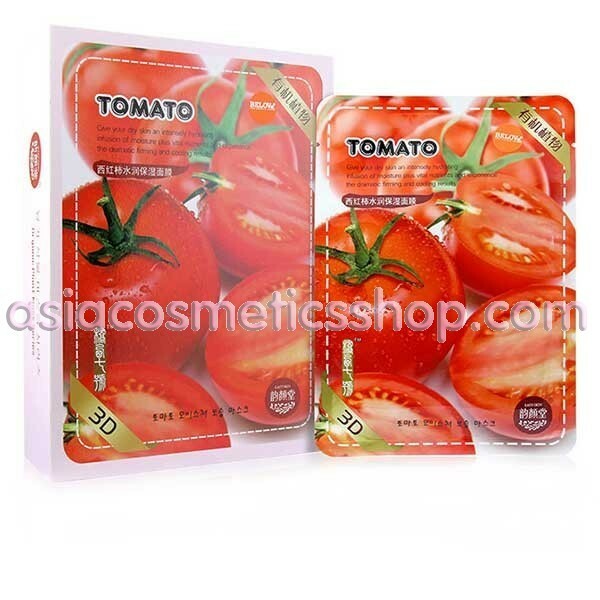 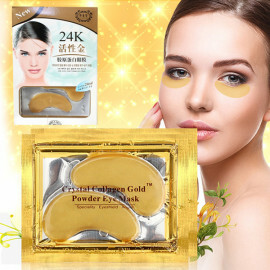 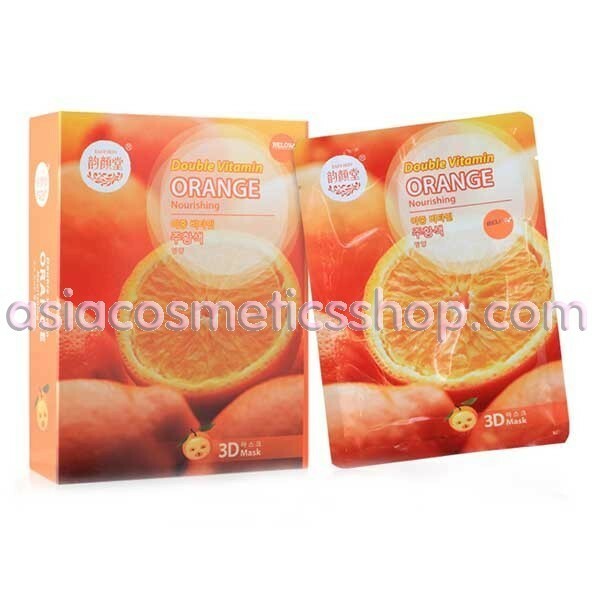 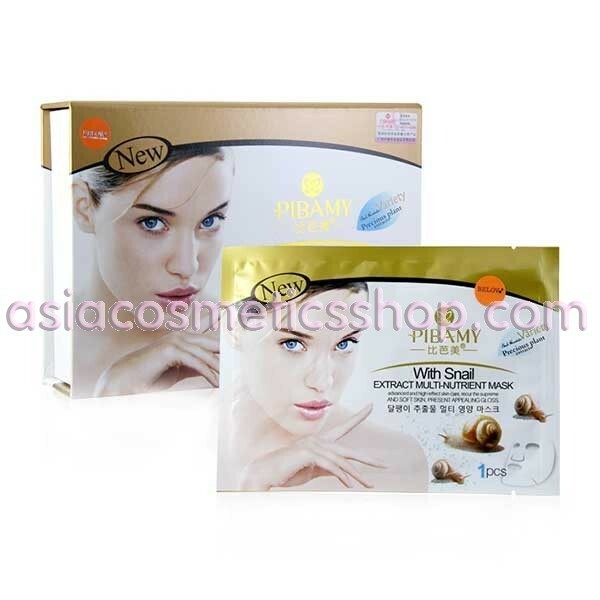 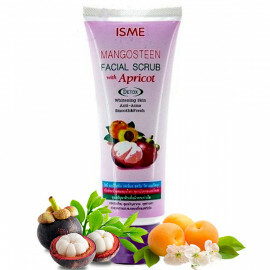 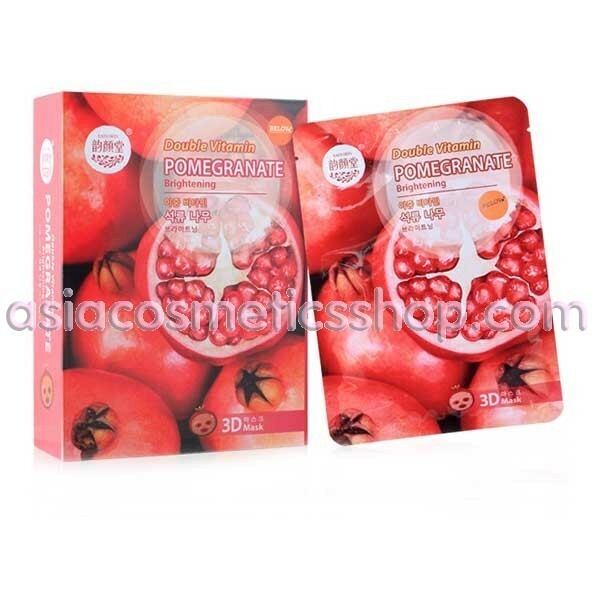 Tissue mask based on fruit acids - express agent to give the skin a splendid appearance. 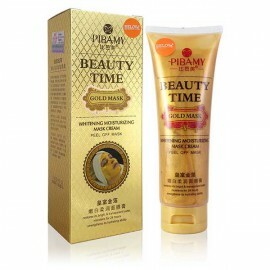 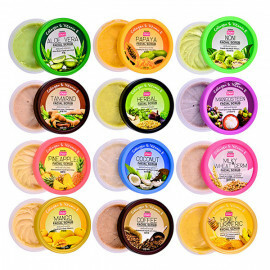 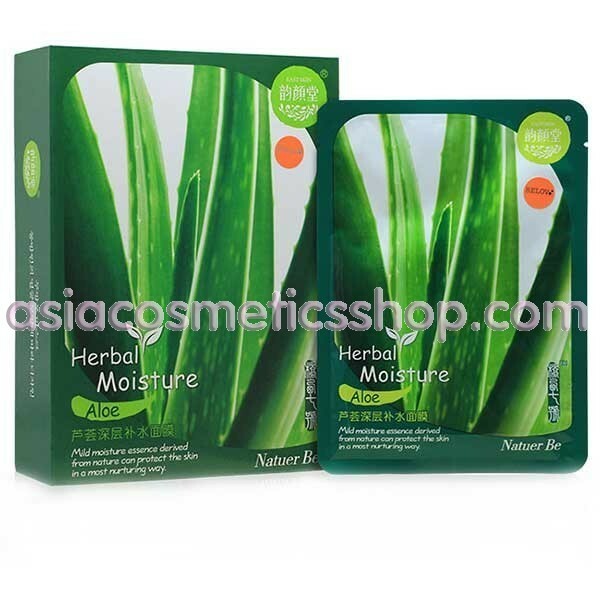 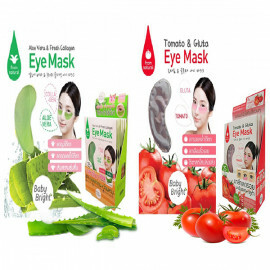 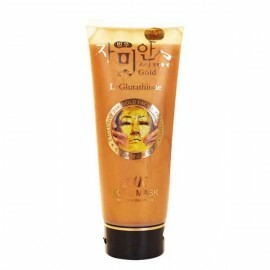 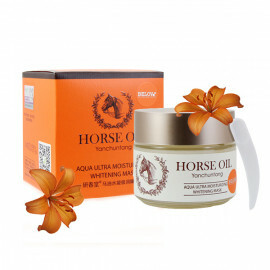 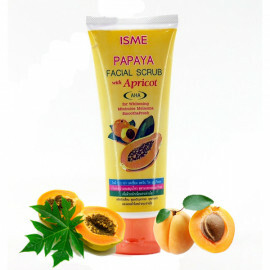 Mask intensely nourishes, moisturizes and tightens the skin. 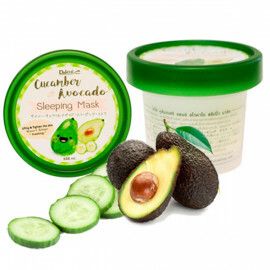 To freshen up enough to put on a face mask and hold for 10-20 minutes. 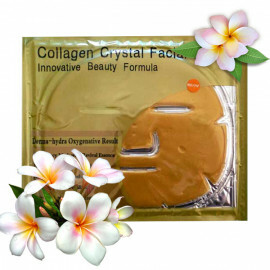 Active Serum for this time penetrates deep into the dermis, and after the procedure, the person will look well-groomed and rejuvenated. 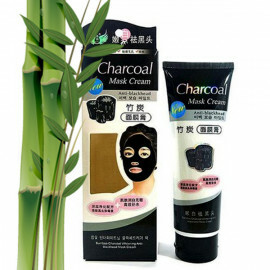 Furthermore, fabric masks can be used at any time. 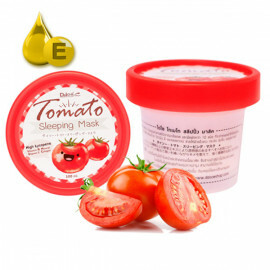 On the morning of resources in the mask deeply moisturize the skin and evens out tone - which means the person is prepared for the application of makeup. 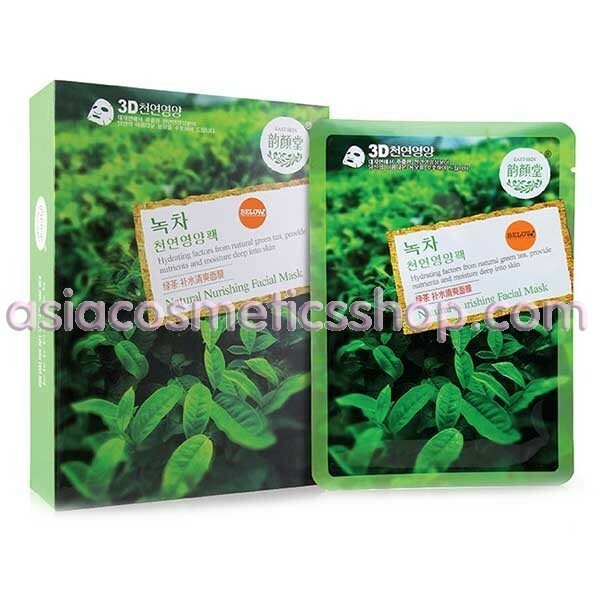 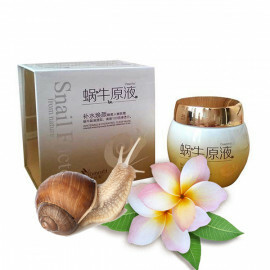 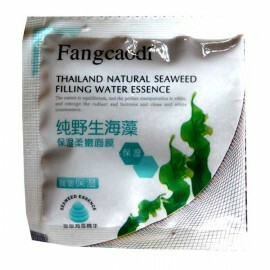 In the evening fabric Mask relieve fatigue, refresh your face, prepare him to sleep and replace the night cream. 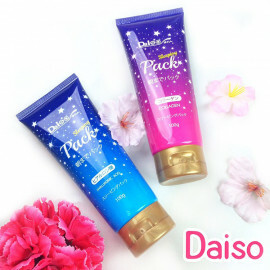 Strongly recommend!! 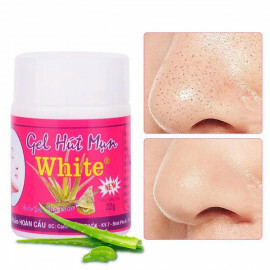 I’ve got a severe problem with dry skin since I work in front of computer all day. 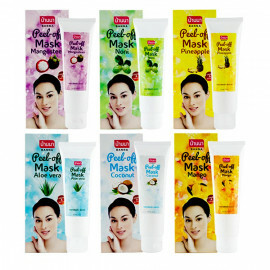 And I’ve tried many facial masks such as collagen, innisfree, etc, while my skin still feels DRY DRY DRY! I must say this sheet mask saved me! 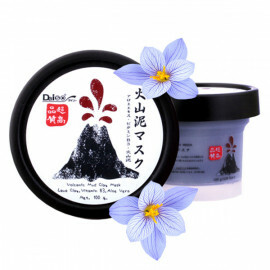 It is deep moisturizing, cool and smoothly fit for my face and it has a lovely smell! 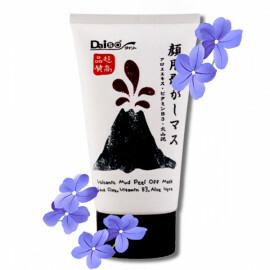 I’d like to give it a must buy rating for whom struggling with dry skin problems! 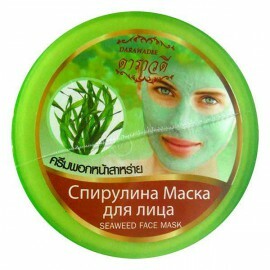 Очень понравилась маска! 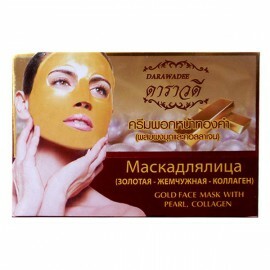 Делаю ее перед сном, на утро личико гладенькое и мягкое! 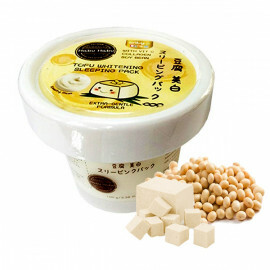 Супер!